Rye 51 is an American luxury brand and retailer of men’s dry goods and apparel run by a group of all-around good people. Our name is derived from American Rye Whiskey. In the United States, rye whiskey is made from a mash of at least 51 percent rye, and who are we to mash up the law? In the store, customers will find a complimentary whiskey bar where they can congregate, listen to music, watch TV and enjoy a cocktail. Rye 51 is the younger brother of Q Clothier, a well established bespoke haberdashery dealing the finest custom garments to the most discriminating clientele in the country. It finally listened and started Rye 51 to offer customers what they’ve been asking for — a destination for high quality, timeless men’s sportswear in a setting they won’t soon want to leave. 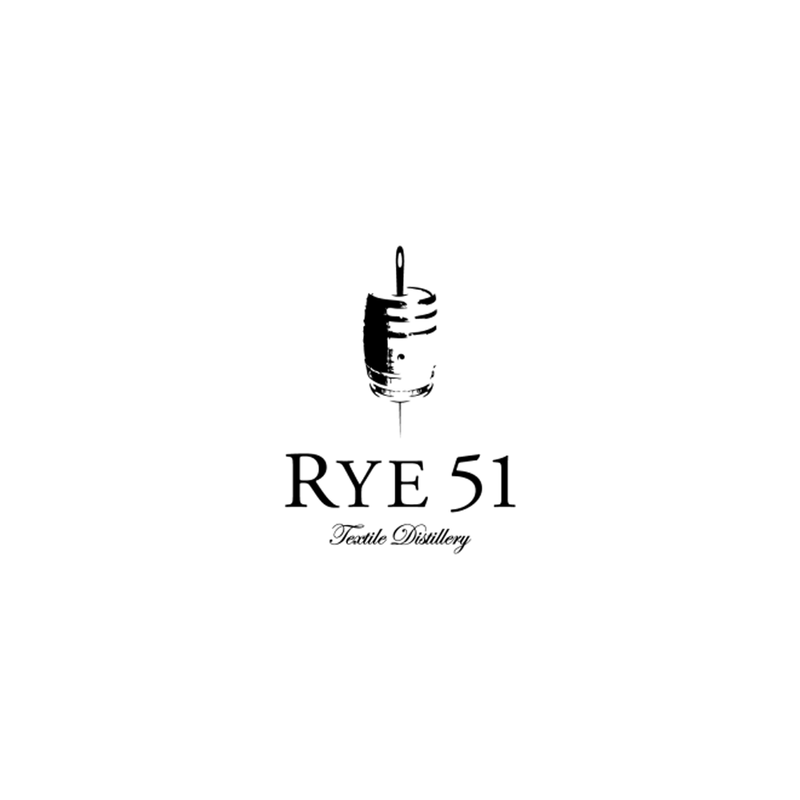 Rye 51 represents all the good things about the shopping experience for the modern gentleman and tries to bring you the best dry goods at the best value. It has filtered out all the nonsense, pretension and skinny jeans in order to bring you the real American deal. The house brand, Rye 51, is Americana at its best: simple, elegant and timeless. It cloaks the man who is daring yet responsible, traditional and modern, but isn’t greedy. It has also assembled, what it feels to be, the best designer collections in the marketplace.